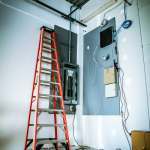 We proudly service Western Michigan and surrounding areas. 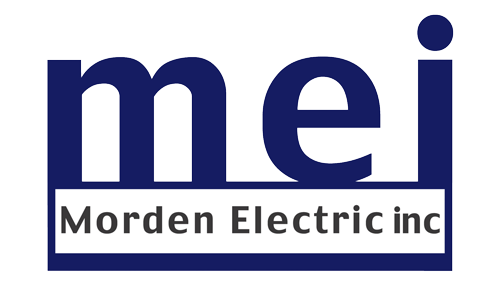 Let Morden Electric discuss your electrical needs today! Please feel free to contact us via phone, email, or using our contact us form.